This economical 4.0 mil, 4-year inkjet media is a great choice for vibrant shorter-term applications. 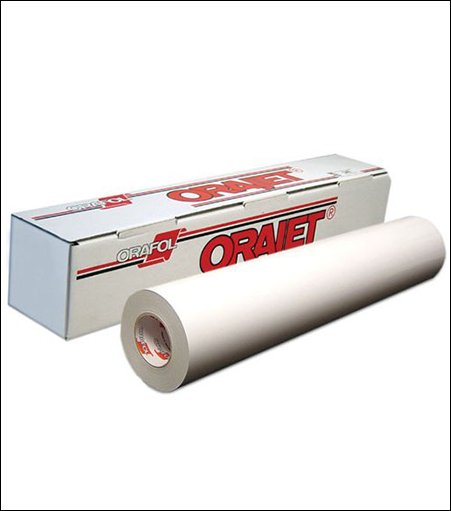 ORAJET® 3164 has a clear, water-based permanent adhesive, and is ideal for a variety of outdoor signage and banner applications, including short-term promotions, P.O.P. and exhibition graphics.